Malminder’s book Unleash Your Inner Goddess And Stop Worrying has been picked as one of the best new self-help reads as voted by Woman & Home Magazine. Read the full article below. Published by Woman & Home Magazine, 6th October 2014 in print. 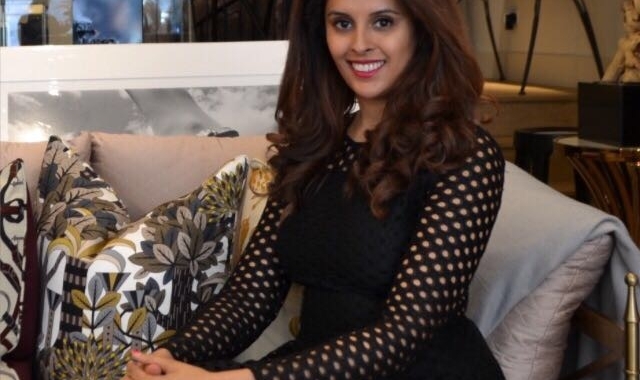 Malminder is a specialist hypnotherapist in London’s Harley Street, helping people to overcome personal challenges. You can buy the book at Amazon here. 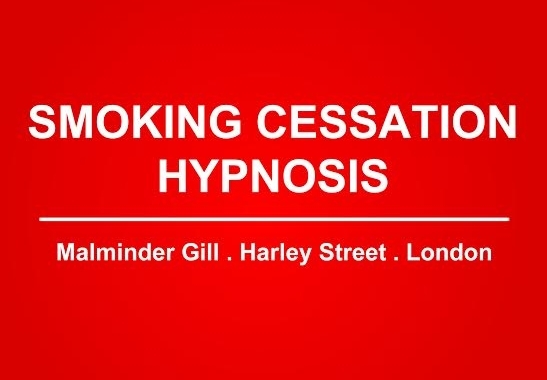 Find out more about Malminder’s Hypnotherapy and NLP Practice here.